It is painful to note that the award has been penned down by a lady Presiding Officer who has treated the death of an unmarried daughter to be falling in a category which does not entitle the claimants/parents to seek compensation for her death, the Court said. Delhi High Court Arkesh Jain vs. Mohd. Ishrar has clarified that Motor Vehicle Act does not lay down separate criteria for death of a male and female child for seeking compensation. Justice Prathiba Rani made this observation while deciding an appeal against Motor Accidents Claim Tribunal order denying the claim of parents of an unmarried girl who died in an accident. 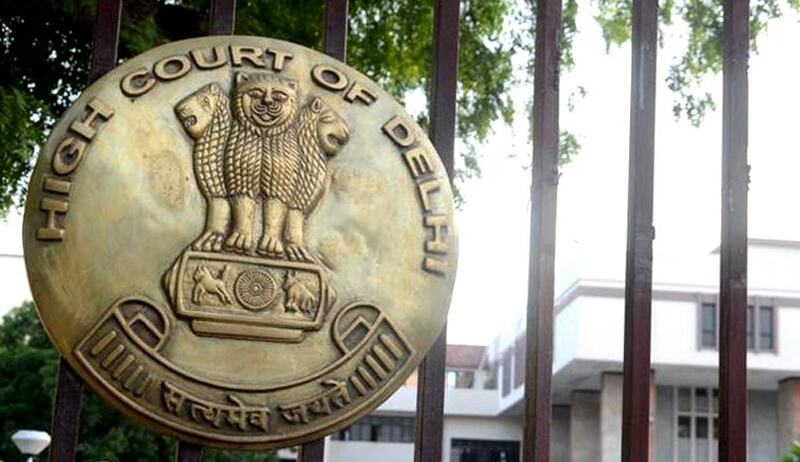 Justice Prathiba Rani of Delhi High Court said that this observation made by the Tribunal for denying the claim to the parents has shocked the judicial conscience of the Court. The court also added that it is painful to note that the award has been penned down by a lady Presiding Officer who has treated the death of an unmarried daughter to be falling in a category which does not entitle the claimants/parents to seek compensation for her death. Holding that, the approach of the Presiding Officer in not even dealing with the case laws cited on behalf of the claimants observing that none of them dealt with death of unmarried daughter aged about 19 years, as perverse, the High Court has clarified that, Motor Vehicle Act does not lay down separate criteria for death of a male or female child. “The learned Tribunal while passing the award and awarding a pittance towards emotional loss perhaps did not realise that the observation made by her in the impugned award has the effect of rubbing salt on the wounds of the parents who had already lost their daughter in prime of her youth”, the court said. The court also came down heavily on the Tribunal for not even discussing the precedents cited by the claimants. Not considering the legal position laid down in various pronouncements relied upon by the claimants/appellants before the learned Tribunal (nineteen reports were cited) requires the learned Presiding Officer to be sensitized on her approach on gender issue, the court said. The court also assessed the claim and came to a conclusion that the claimant is eligible for ₹3, 86,640/- as overall compensation.